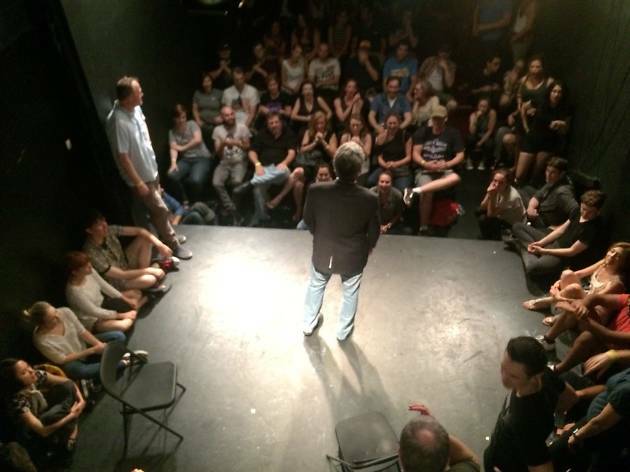 The Pack Theater—which grew out of the Miles Stroth Workshop, focused on advanced training for improv comedians—has one rule for every show: don’t be boring. It offers seven nights a week of improv, sketch, stand-up, variety and talk shows, as well as a six-level core improv program, a three-level core sketch program and improv and sketch electives. 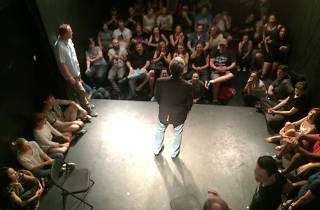 The belief that comedy must constantly evolve to remain fresh, surprising and relevant is at the core of their training programs, which are only offered to advanced-level performers. All shows are free, though audiences are encouraged to pay what they can via cash or Venmo to show support for the theater.